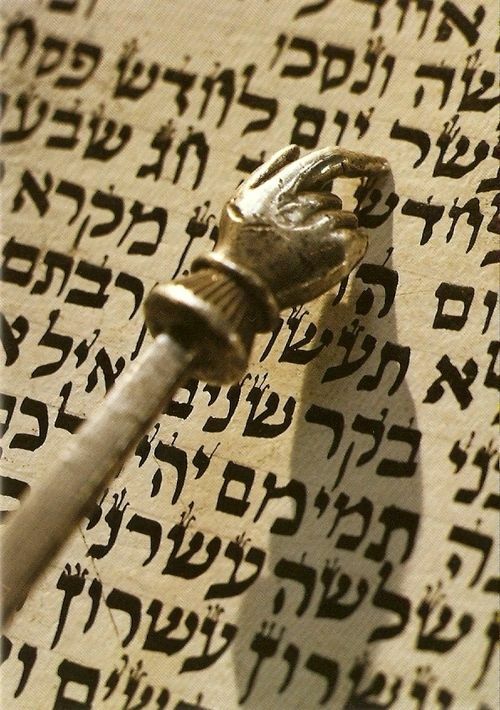 The Torah, in Leviticus 16:2, records that God tells Moses to speak to Aaron his brother, and warn him, וְאַל יָבֹא בְכָל עֵת אֶל הַקֹּדֶשׁ מִבֵּית לַפָּרֹכֶת אֶל פְּנֵי הַכַּפֹּרֶת אֲשֶׁר עַל הָאָרֹן וְלֹא יָמוּת, כִּי בֶּעָנָן אֵרָאֶה עַל הַכַּפֹּרֶת, that he [Aaron and all future High Priests] shall not come at all times into the sanctuary within the curtain in front of the cover that is upon the Ark, so that he should not die; for in a cloud will I [God] appear upon the Ark Cover. A priest, even a High Priest, who entered the Holy of Holies on any day other than Yom Kippur was subject to the penalty of כָּרֵת, karet, excision by the hands of heaven. The Kli Yakar claims that the High Priest was not allowed to enter the Holy of Holies except on the Day of Atonement, because during the entire year the people of Israel were under the influence of the יֵצֶר הָרַע, Yetzer Hara, the evil inclination. Consequently, the High Priest was prohibited to enter since he was a representative of a sinning nation. On the Day of Atonement, however, when Israel has the ability to overcome its evil inclination and even rise to the level of angels, the High Priest, as a representative of the people who have repented and come back to God, is permitted to enter the Holy of Holies. The verse (Leviticus 16:2) specifies that Aaron is only allowed into the Holy of Holies, כִּי בֶּעָנָן, kee beh’anan, in a cloud. The literal meaning of this is that the High Priest may only enter the sanctuary because God’s glory has manifested itself there in the “Cloud of Glory” that hovers over the Ark. The Sadducees would explain the verse, כִּי בֶּעָנָן אֵרָאֶה עַל הַכַּפֹּרֶת , that I, God, will appear upon the Ark Cover in a cloud at the קְטֹרֶת, ketoret, meaning that the incense offering must be lit outside of the actual sanctuary and placed in the Holy of Holies on coals only after the priest enters.